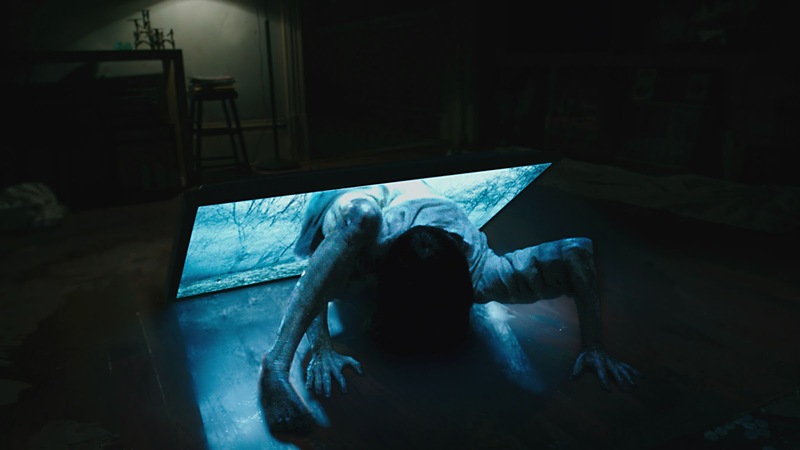 Enter for a chance to see RINGS on January 31 at 7:00 PM in Phoenix. 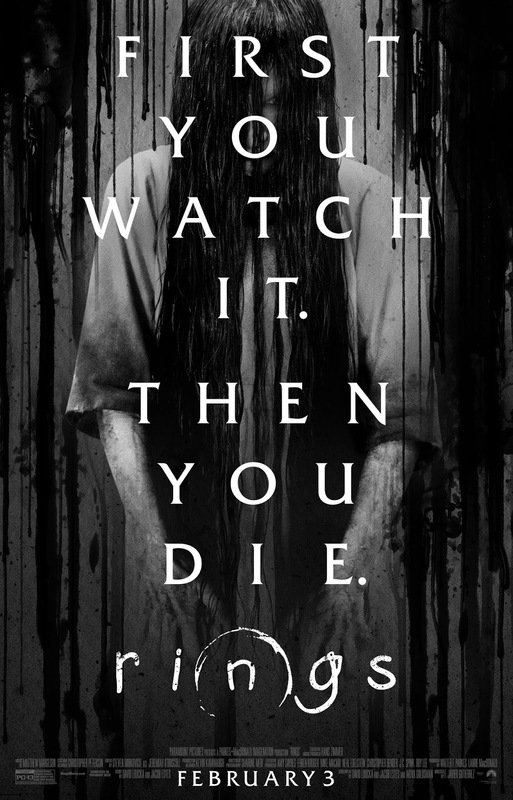 A new chapter in the beloved RING horror franchise. 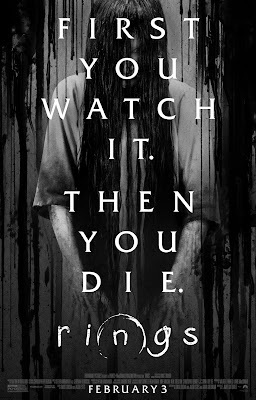 A young woman becomes worried about her boyfriend when he explores a dark subculture surrounding a mysterious videotape said to kill the watcher seven days after he has viewed it. She sacrifices herself to save her boyfriend and in doing so makes a horrifying discovery: there is a “movie within the movie” that no one has ever seen.